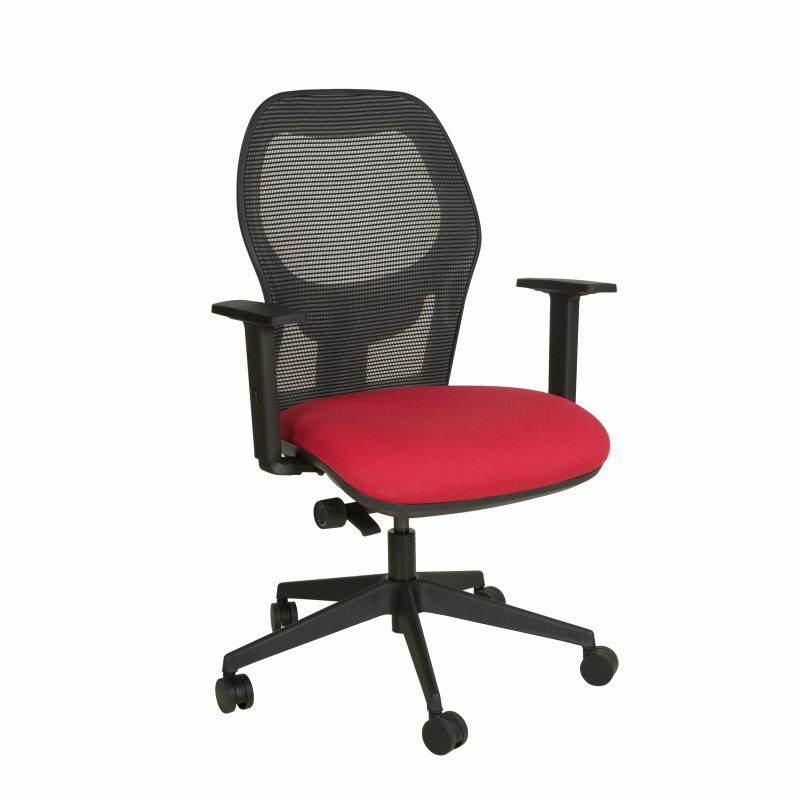 A range of mesh back seating to suit most applications. 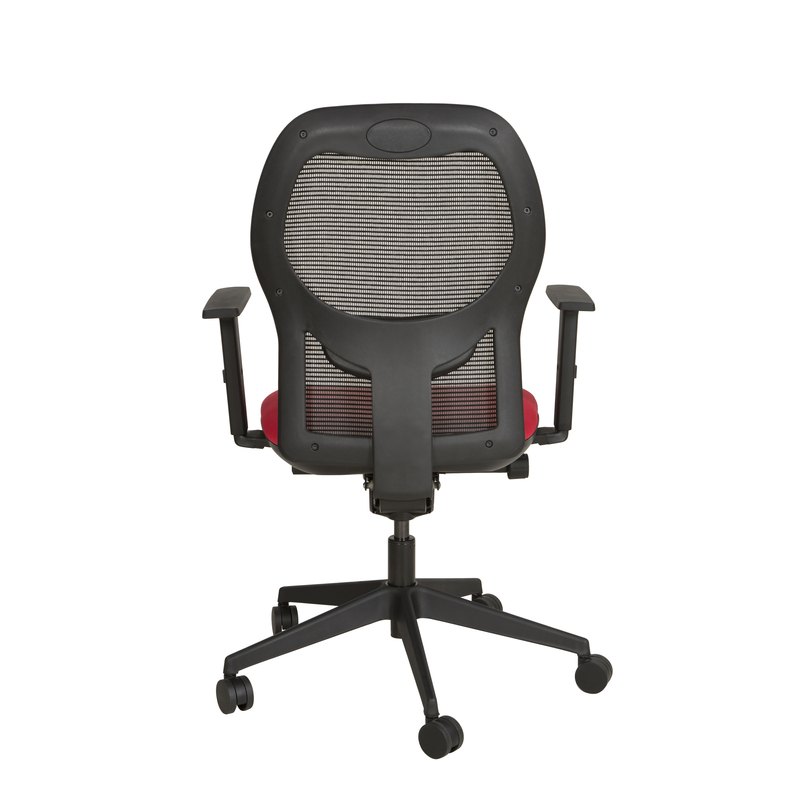 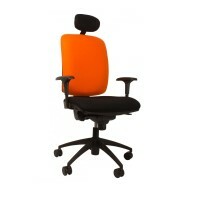 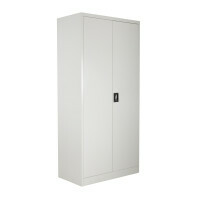 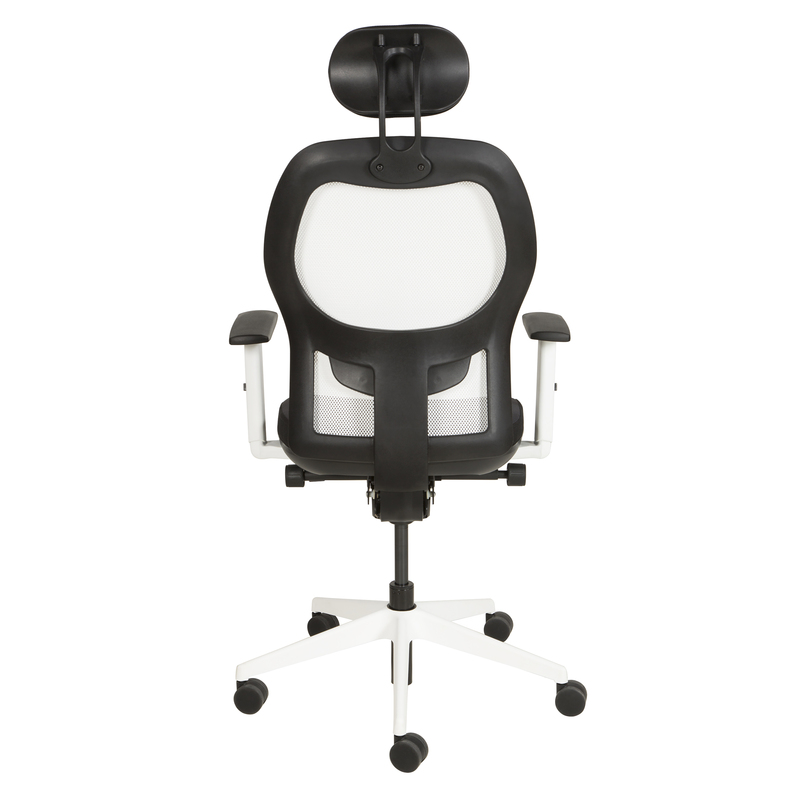 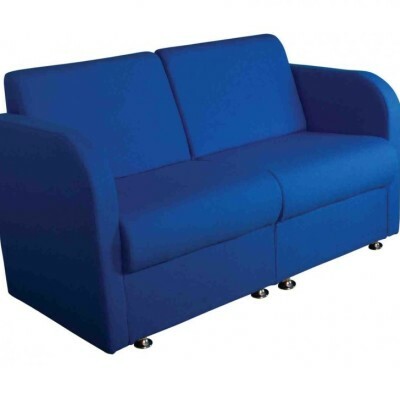 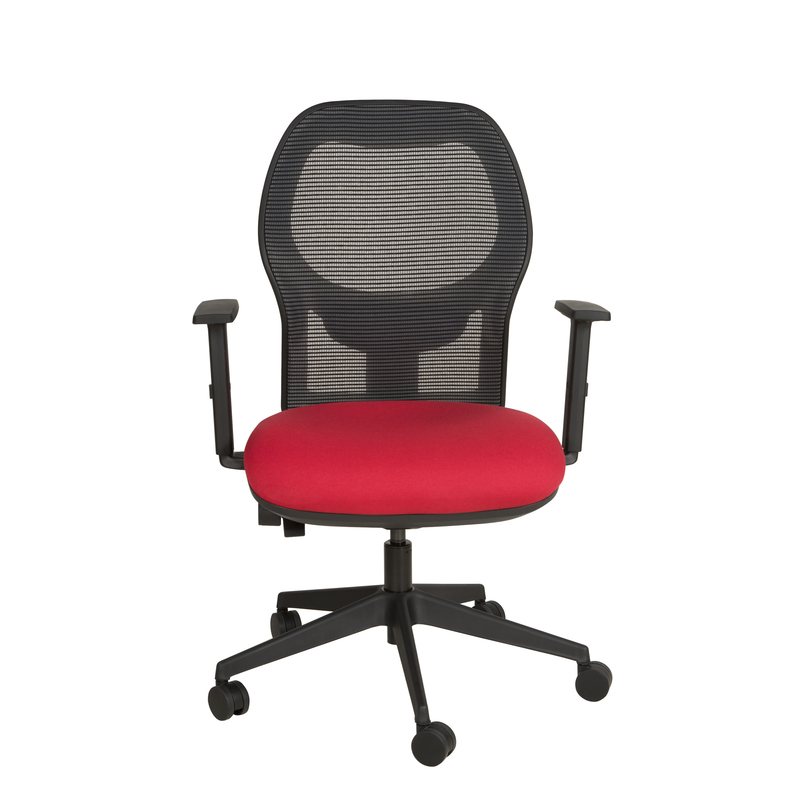 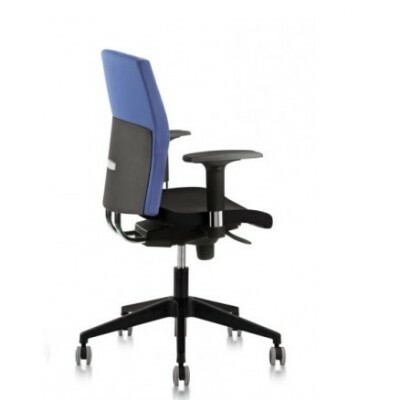 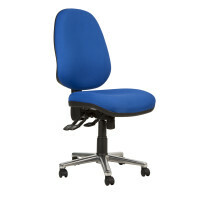 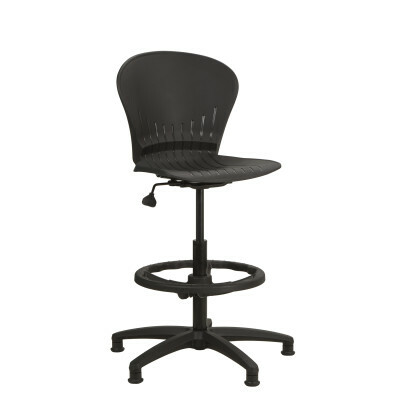 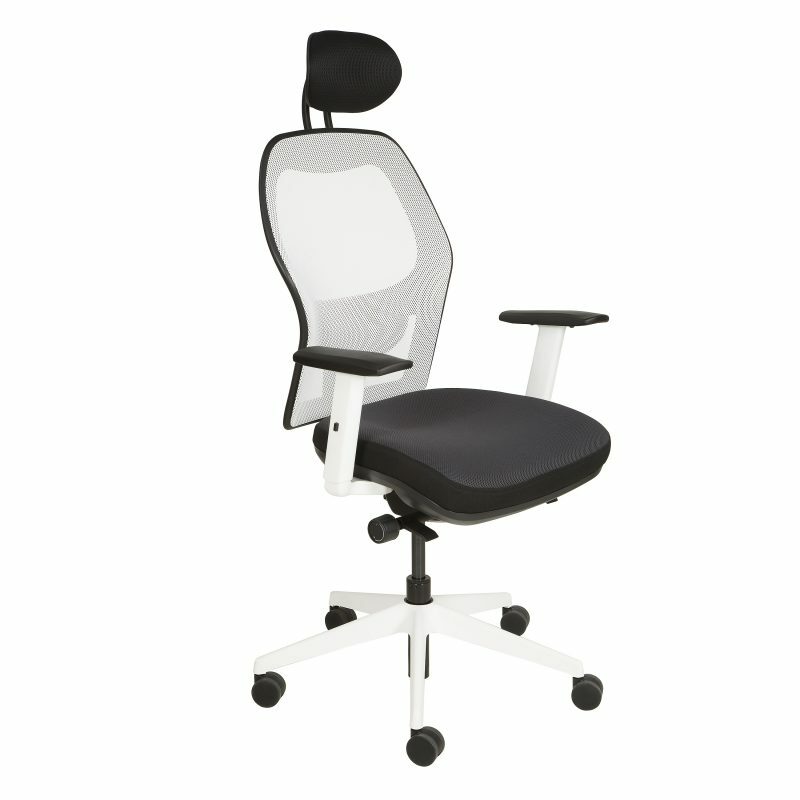 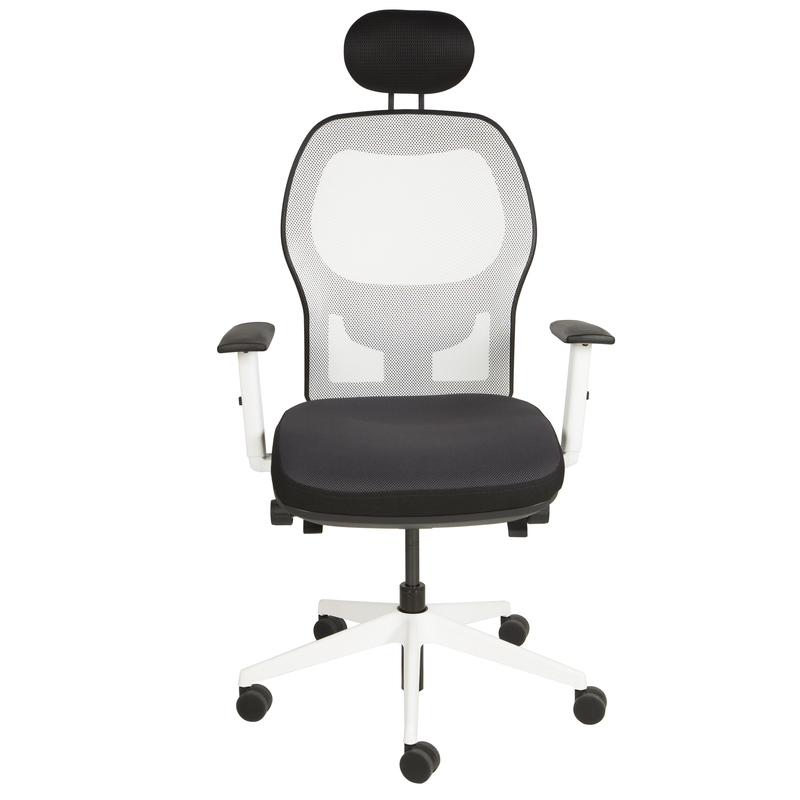 The range has been designed for use in an office or at home. 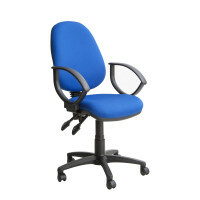 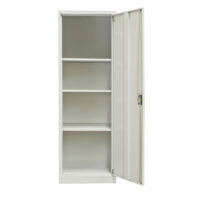 The range is available with a choice of mechanisms to suit all budgets.